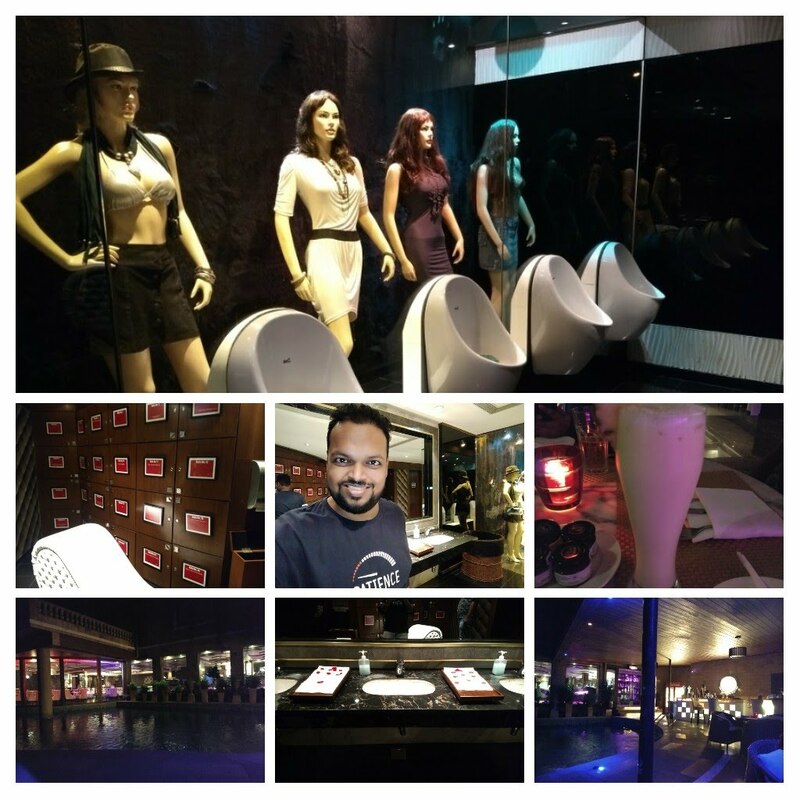 The search for best lounge in Thane area is almost over. 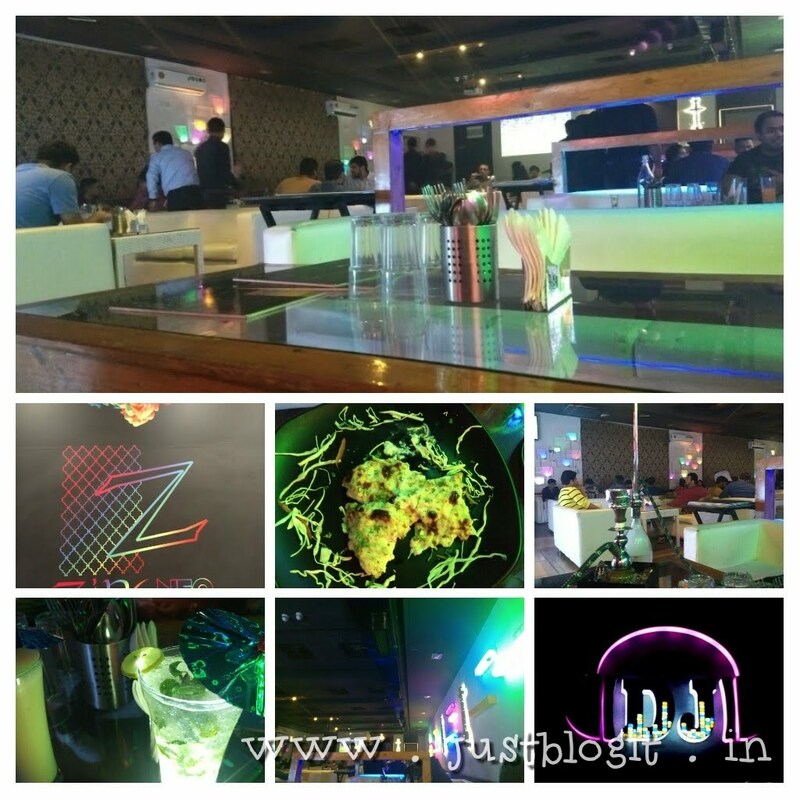 Zinc Lounge & Kitchen is a one stop destination to catch up with old buddies and spend quality time enjoying their music and soothing sheesha. Cafe 24, one of my must go recommendations to all the foodies visiting Lonavala. Read out my complete experience and am sure you won’t be able to resist the same. Visited Palava and not sure what restaurant to visit nearby. 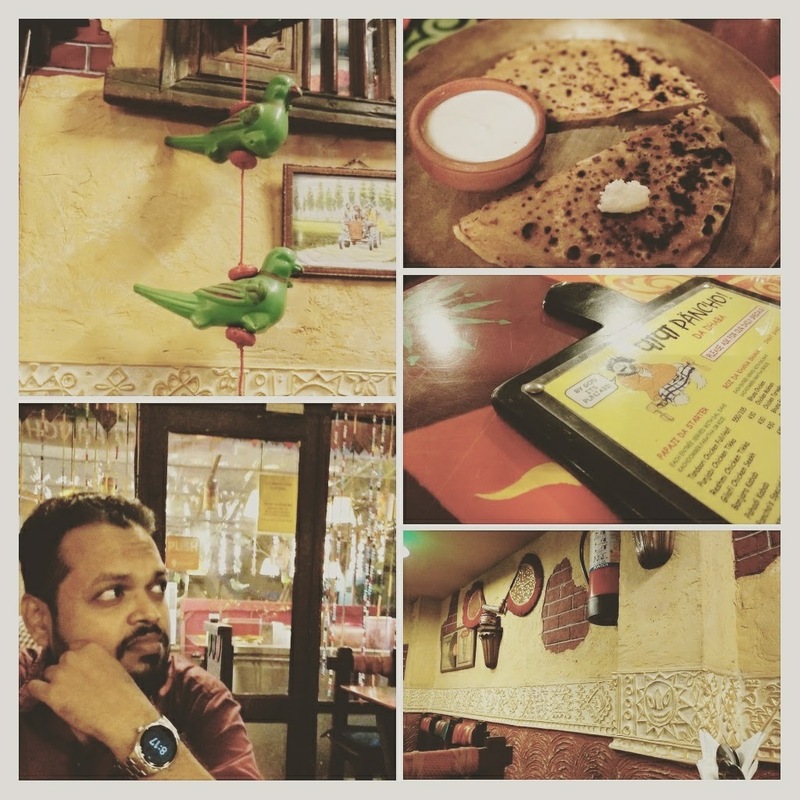 Read on my experience to know the best 5 restaurants to choose from and get the best out of it. A leading mughlai persian restaurant in Jogeshwari area of Mumbai. 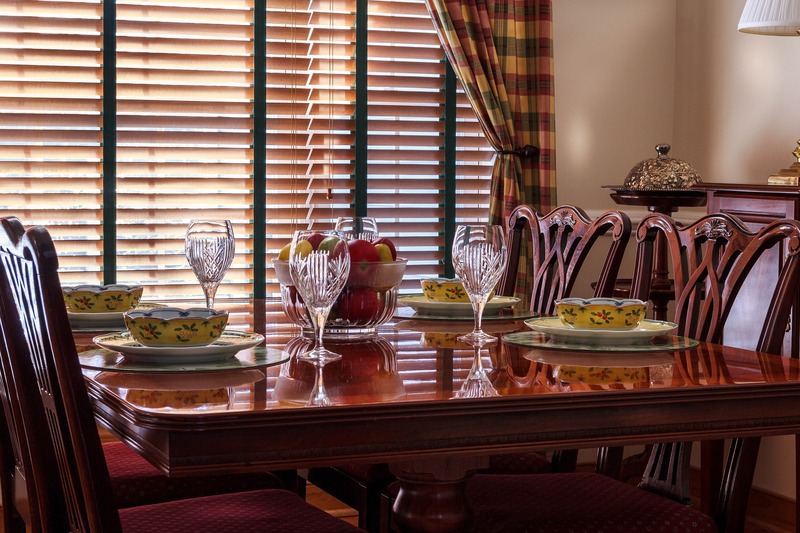 One of the favorite destination of foodies who loves and gets delighted by visiting this amazing place. 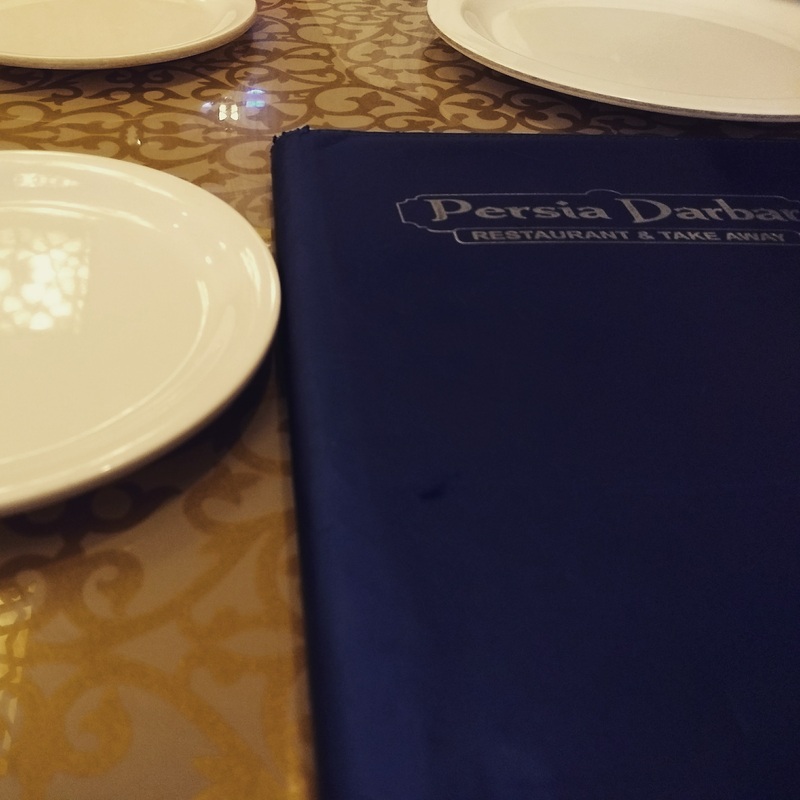 Read out more for my experience at Persia Darbar, Jogeshwari location. A great location to experience tradition Punjabi cuisine with the complete dhaba ambience which give a glimpse and feel of dining in punjab at the heart of the city. 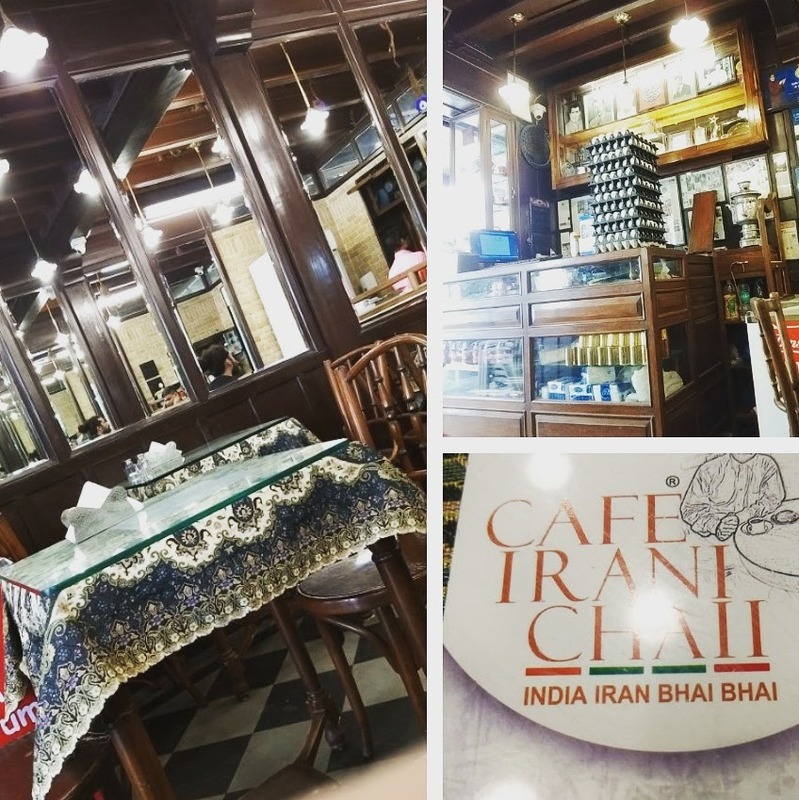 For all the Chaii lovers, an amazing place with a traditional touch in Iranian style. 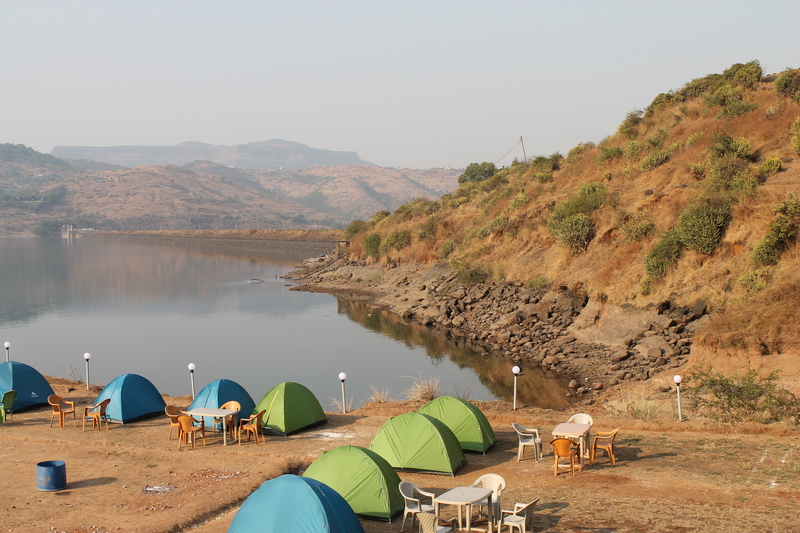 Read out more to know about my experience at this location. 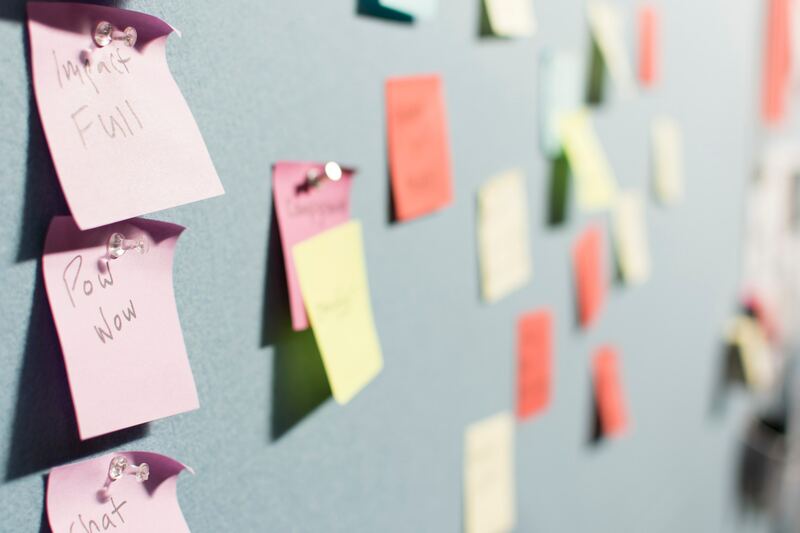 Finding difficult to save for your financial goals? Read out more to explore how a product from ICICI can help us to achieve our financial goals easily. 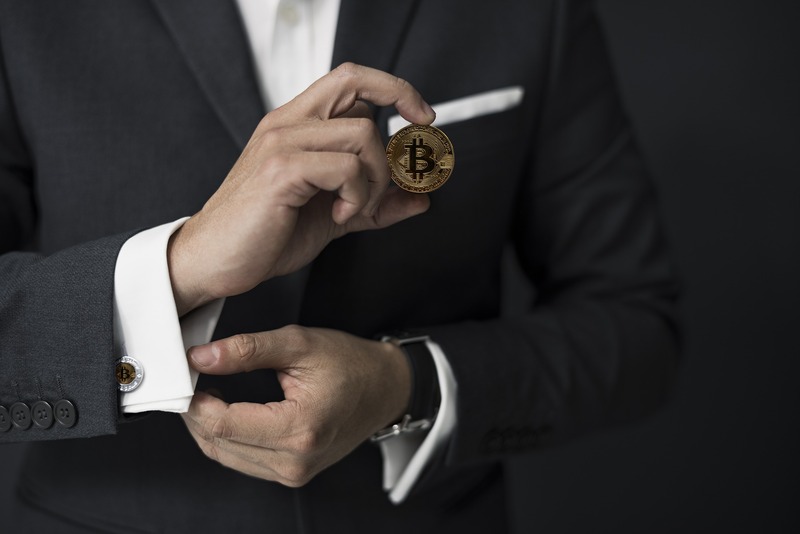 Most of us get in to a habit of saving at one location with a view of getting more returns but we fail to understand the bad effect it can cause to us in long run or at the time of a crises. 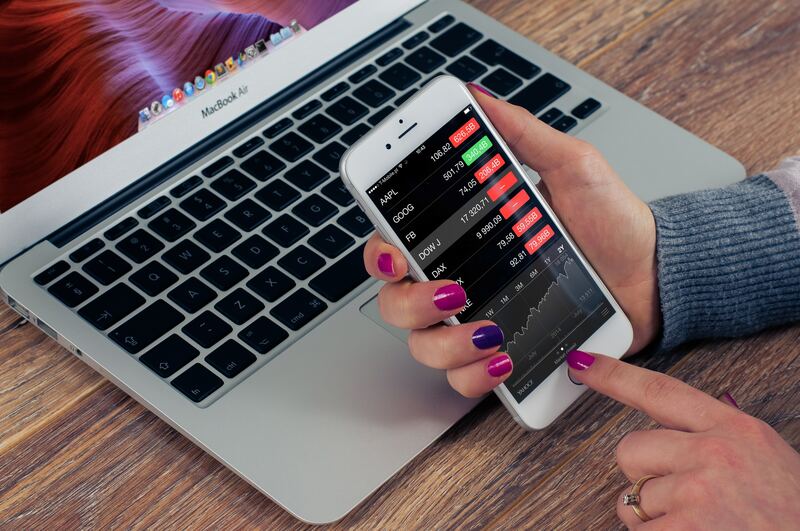 Read more to understand how we can manage our investments effectively and get the most out of it.